Luckily for us he left much more than an interesting suicide note. 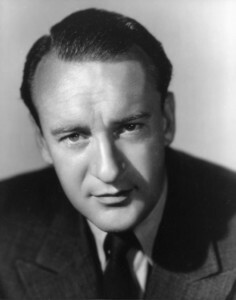 George Sanders (1906-1972) played characters who often epitomized class, elegance with a droll British wit accompanied by one of the great voices in film history. 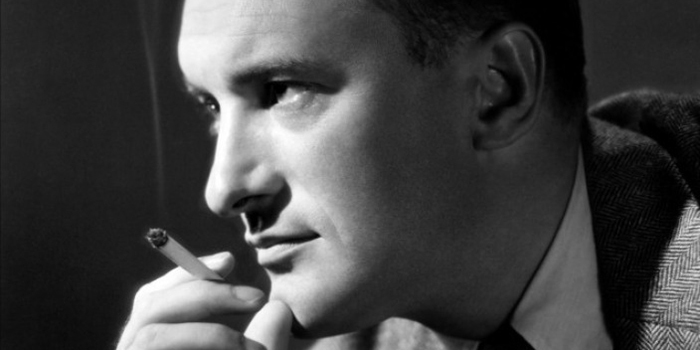 He was featured in such classics as Rebecca (1940), The Picture of Dorian Gray (1945) and All About Eve (1950). 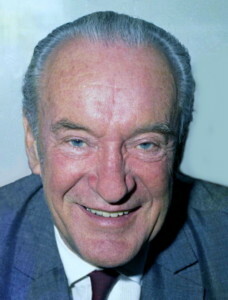 He was a great actor, personality, eccentric…a remembrance to a Hollywood long gone.